Bloody Hell – Gordon Ramsay continues to drops F%*! bombs in the kitchen while MOUSE served up 60,088 hot first-time trials and inspired 623,000 to enter their personal Stonefire recipe for a chance to WIN a VIP trip to Hollywood. 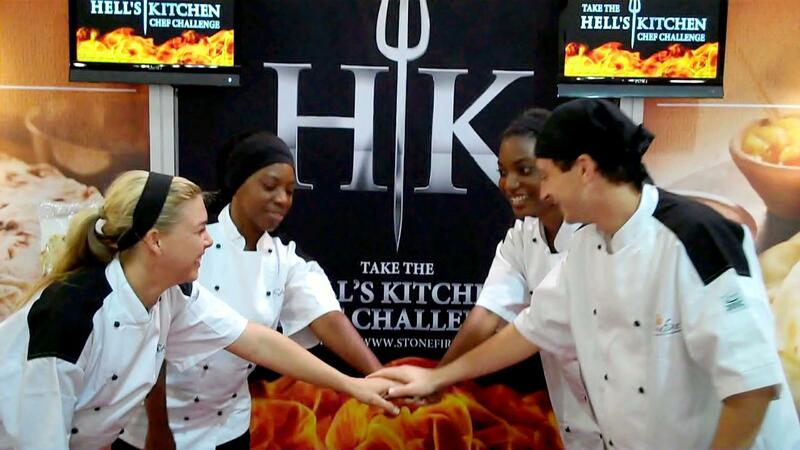 After battling through a village of FOX and iTV producers, directors and even Gordon Ramsay himself, our client Stonefire became the FIRST EVER food product featured on the hit reality TV show Hell’s Kitchen. The massive strategic product launch campaign included ON-AIR TV integration and an OFF-AIR experiential promotional tour – Hell’s Kitchen Chef Challenge Tour which not only sold out of product in every major market but collectively reached over 50,000,000 new customers across the USA, opened 4000 new retail distribution channels and increase retail sales lift by an incredible 25%.